New. 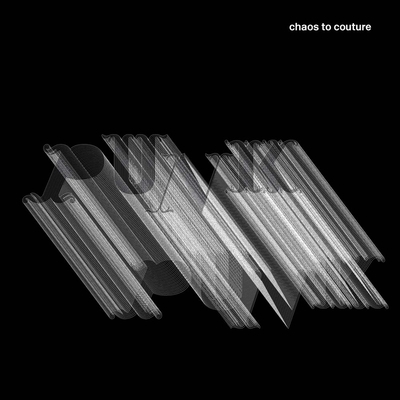 Punk: Chaos to Couture. Immediate dispatch from UK warehouse. New. Sewn binding. Paper over boards. 240 p.
Very good. Book in good condition, although not pristine but still very good. Sold by a UK Seller. Very Good. 0300191855 JUMBO-Crisp, clean, unread book with some shelfwear-NICE. Like New. Fine. Hardcover with pictorial boards. 2013. Originally published at $35.